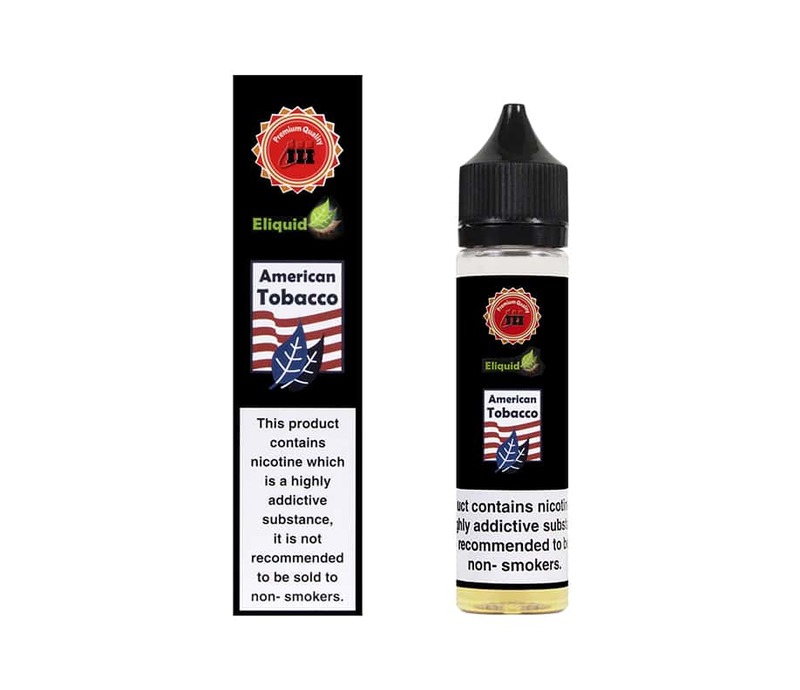 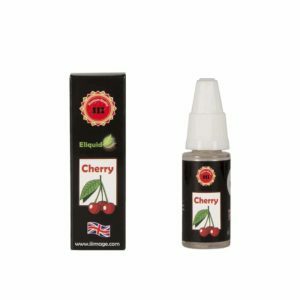 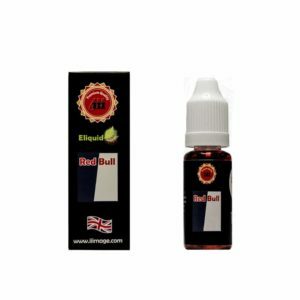 The taste of American Tobacco as an e-liquid is truly original as Marlborough Red. The flavour is smooth, Strong Tasted and loved by many of our customers as the true Marlborough Red. 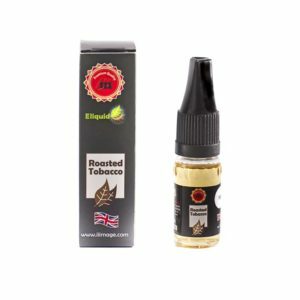 *Please note that we are unable to accept any returned e-liquids that have been unsealed or used in any way, as this would constitute a health and safety risk due to hygiene purposes.